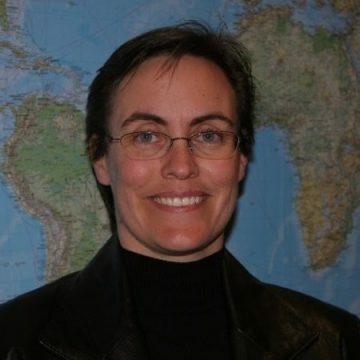 Heather Sherwin is the Investment Manager for the Investment Fund for Health in Africa. A Dutch based private equity fund that invests in a broad range of healthcare companies across Africa. Heather is responsible for deal flow generation, deal execution and then being and active non-executive director on the investee company’s Board. Prior to this Fund Heather successfully raised, managed and exited South Africa’s only Biotechnology venture Capital fund called Bioventures. Heather received her PhD in Cell Biology from the University of Natal (Durban) and has five years of post-doctoral research and lecturing experience. After completing her MBA (University of Cape Town) Heather joined Gensec Bank as a Strategist in their Internationalisation Division where she was involved in international acquisitions before moving to Private Equity and starting Bioventures.